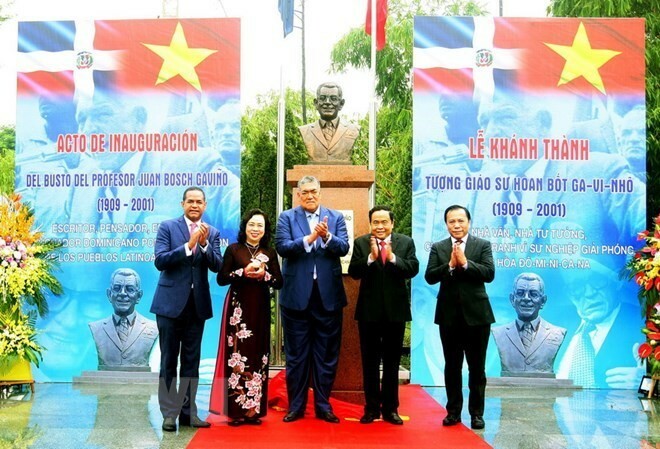 (VOVWORLD) - A bust of Juan Bosch, leader of the national liberation movement in Latin America and first President of the Dominican Republic, was unveiled at Hoa Binh Park in Hanoi on Tuesday. Addressing the ceremony, Tran Thanh Man, President of the Vietnam Fatherland Front Central Committee, said Professor Juan Bosch supported and absolutely trusted President Ho Chi Minh’s leadership in the struggle for national liberation and reunification of Vietnam. Mr. Man said that Bosch was also one of the first leaders to sew the seeds of solidarity and friendship between Vietnam and the Dominican Republic. 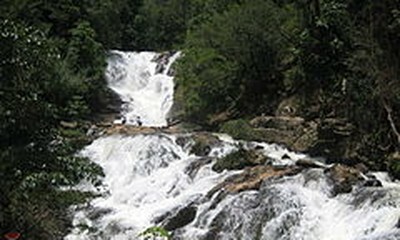 General Secretary of the Dominican Republic’s United Left Movement Miguel Mejia, who is also Minister for Regional Integration Policies, said that his country is honoured by the construction of the bust.